Submissions for the 2019 National Flash Fiction Day Anthology are now open, and this year will be more exciting than ever! Our theme is filled with possibility…or not! Our theme can reveal secrets to us and it can keep danger hidden. Is our theme trying to keep everyone from getting in, or is our theme trying to keep you from getting out? Knock, knock, who’s there? It’s our theme: Doors! £2.50 for one (1) entry. £4.00 for two (2) entries. £6.00 for three (3) entries. We do accept simultaneous submissions. If your story is published elsewhere, please withdraw your anthology submission immediately by informing us via the same email address. Please note we will not refund submission fees for withdrawn stories. We only accept unpublished work. We do not class stories posted on personal blogs, social media pages, or online groups (as in workshopping forums, online courses etc. ), as previously published. Submissions are open internationally. Although we anonymise submissions, we actively encourage submissions by writers from underrepresented groups, such as BAME, LGBTQ+, and disabled writers. All authors who have a story accepted for the anthology will receive a free print copy upon publication. We are unable to offer any other means of payment at this time. Submissions may be on any subject but must respond to the theme in some way. Submissions are not returned; please keep a copy. National Flash Fiction Day require non-exclusive first publication rights and incidental promotional rights. 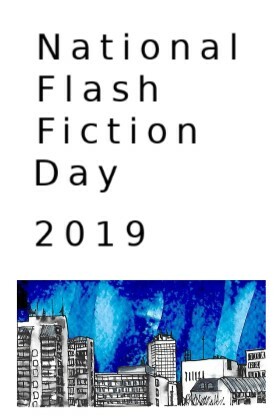 National Flash Fiction Day retains the unrestricted right to publish selected stories in its anthologies, in print and online, and in any relevant promotional material, and will retain copyright and economic rights for the anthology as a whole. All rights for individual stories revert back to their respective author upon publication. 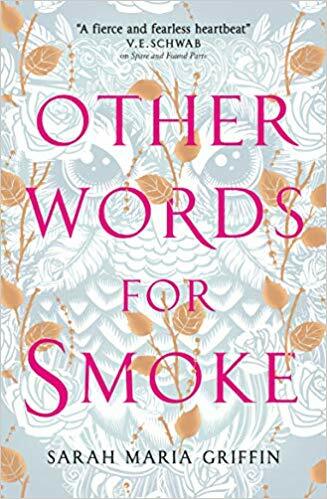 The author is free to republish their work, either in part, as a whole, or in an altered form, wherever they like after National Flash Fiction Day have published the anthology. Please note that submission of work by an author to the National Flash Fiction Day Anthology shall be considered acceptance of the full guidelines above.